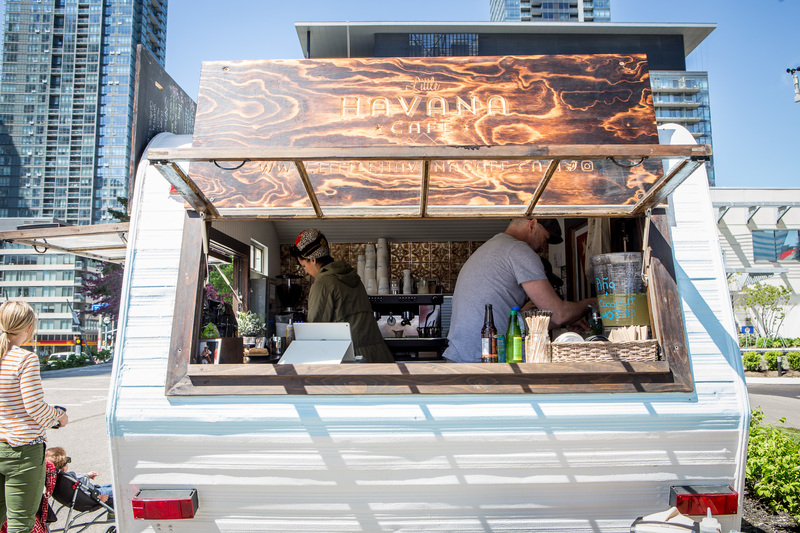 Food Truck Eats, the popular series of rotating food truck events just announced they are popping up at the Bay Adelaide Centre tomorrow (Wednesday, April 11). The event runs from 11:00 a.m. to 2:00 p.m. and will include The Toasted Tangerine, El Gastronomo Vagabundo, Cupcake Diner, The Blue Donkey Streatery and a number nearby PATH vendors. 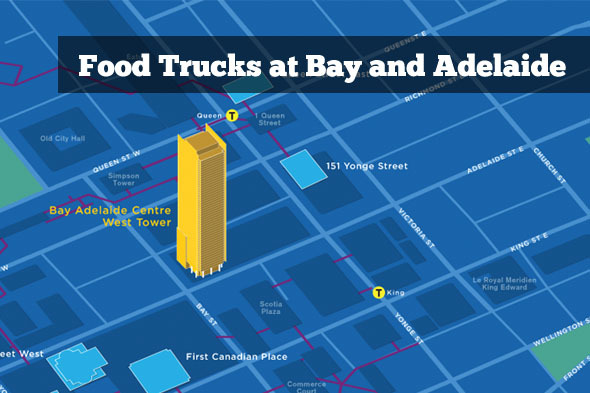 The trucks and vendors will be located on the north side of Adelaide just east of Bay St. 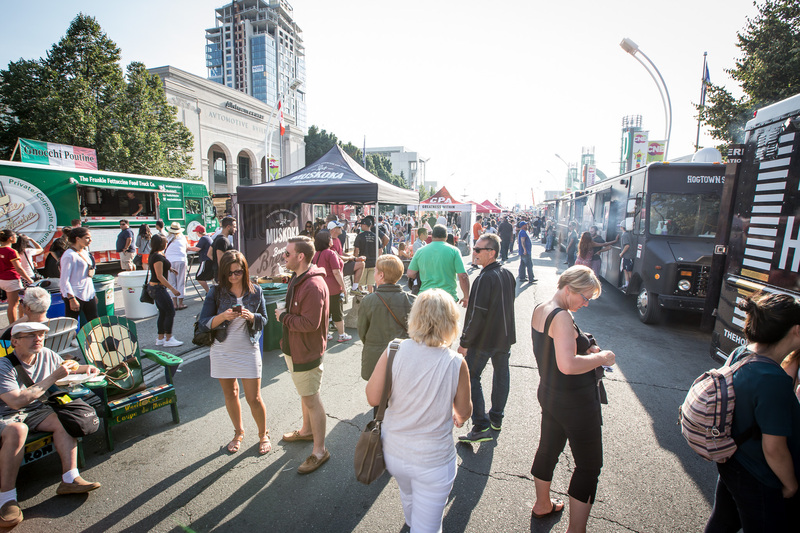 This will be the first time gourmet food trucks have made an appearance in Toronto’s Financial District so if you work downtown make sure you take advantage of this opportunity to try some unique and delicious street food. 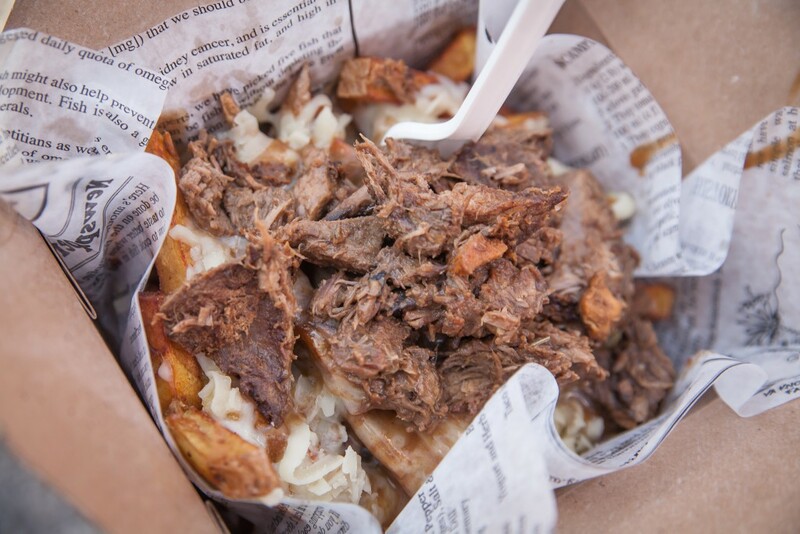 About the Author: Mark Macdonald is the Founder of Toronto Food Trucks. He is a Toronto freelance web designer and a street food movement supporter. Get more from Mark on Twitter and Google +.